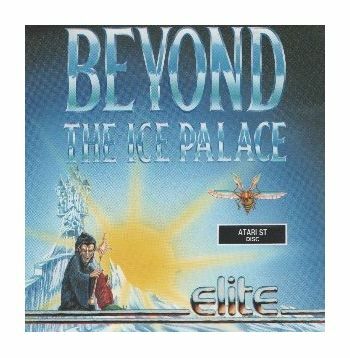 Home/Computers/Atari ST/Atari ST Games/Beyond The Ice Palace. 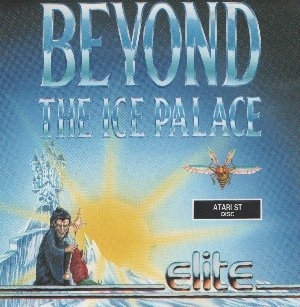 Shoot em up adventure game. Instructions included.